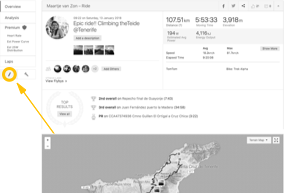 Relive can make videos only if your Strava activities are set to public. 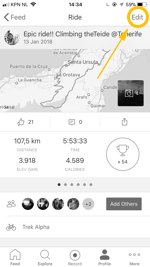 For this, you can either set your profile as public (all of your activities will then be public by default) or turn one single activity as public. 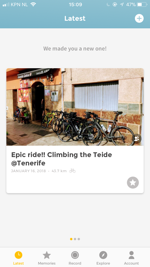 The activity data will then be sent to your Relive account automatically. 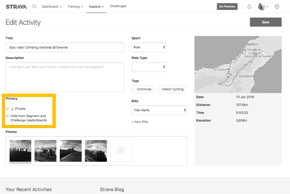 As soon as your video is generated, you will be able to switch the activity settings back to private on Strava. 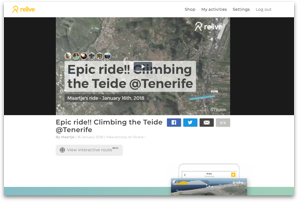 The activity data will be stored in your Relive account until you delete it there.When you share your Relive video there will be a link to the initial activity. 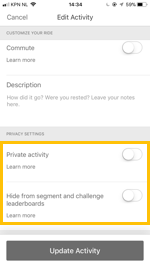 The initial activity won’t become visible when it’s switched back to private. Notice: we only add activities that are less than 30 days old.